“What programming language should I learn to have successful career” is the most common question that burns the heart of anyone who wants programmer as their career. This is such a difficult question to answer because you can be successful with any programming language, at the end of the day it depends upon how much of effort you are going to put, how fast are you going to improve your problem solving skills, how much of a team player you are and how efficiently you can help others. Yes, successful programming career is not only just about writing code. However that will probably make another good set of discussion but let’s focus on our today’s question. As a beginner which language should you start with ? To answer this, we will have to focus on professional roles in Tech Company. A full stack developer is the one able to write code that runs in your browser as well as backend code that runs on server. So what could be best than one language that runs both in browser and server? If you love playing around with data, trying to gather meaningful information from huge set of data using different algorithms, this could be your career choice. 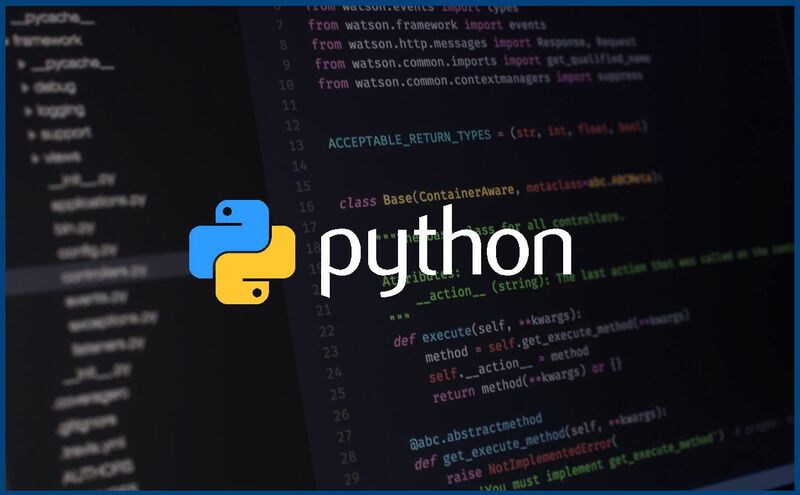 When working professionally, you have to choose language that has huge eco system, and python has huge sets of library built already to suit needs of data science, machine learning developers. 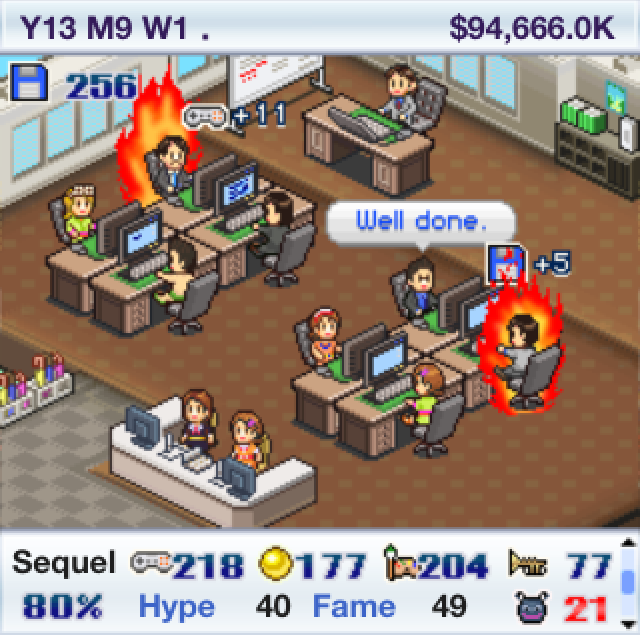 If you want to start making a game, you should definitely stick to some framework. They have lots of commonly required things already in place for you and you will be able to build something awesome pretty quickly. Most common game framework for 2019 is Unity and the language it uses is C#. That’s all for today, Please let me know in the comment box below, if you would like me to recommend books, courses for each of these languages.